Apartment living has its benefits, one being that you leave the lawn maintenance and landscaping to us. Your free time can be spent lounging by our sparkling pool, exercising in our state-of-the-art fitness center, taking advantage of our activity center, or planning a family gathering at our very own picnic and barbeque area. We are dedicated to continuous improvement and driven by customer satisfaction. 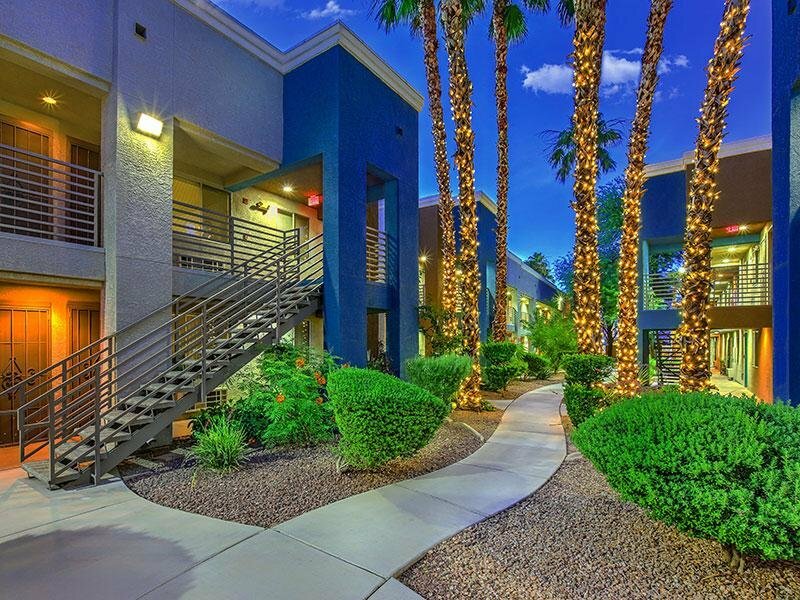 We are committed to offering homes that make our resident proud. Our strength lies in teamwork and friendliness, and our success stems from that belief. Through teamwork and dedication, we guarantee professionalism and premier customer service. Conveniently located on Boulder Highway in Las Vegas near Boulder station and Sam's Town Casinos. 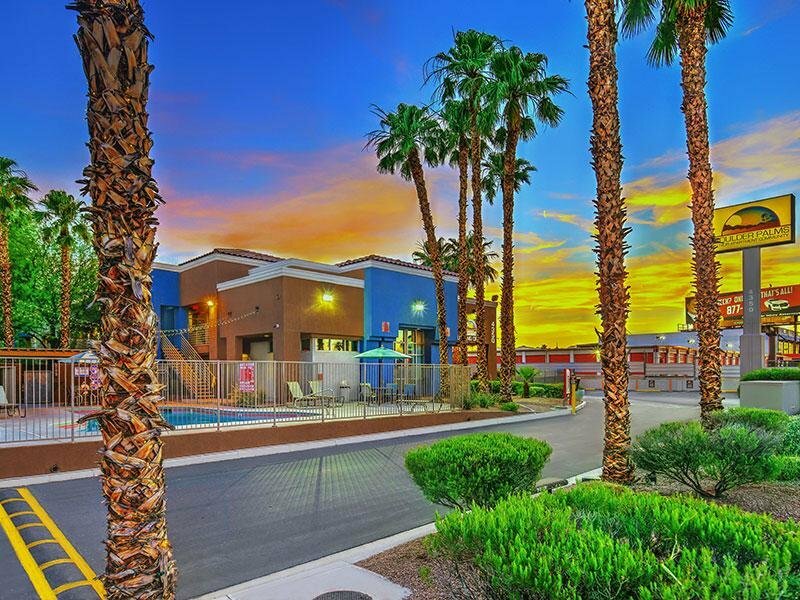 This central location provides residents easy access to near-by recreational facilities, shopping, casinos, entertainment, and dining. 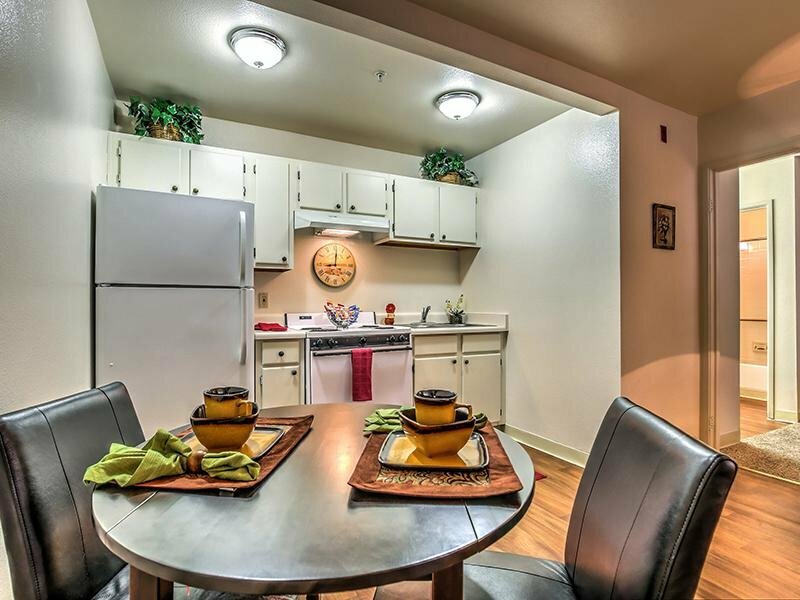 We invite you to come and experience the best in affordable senior living. 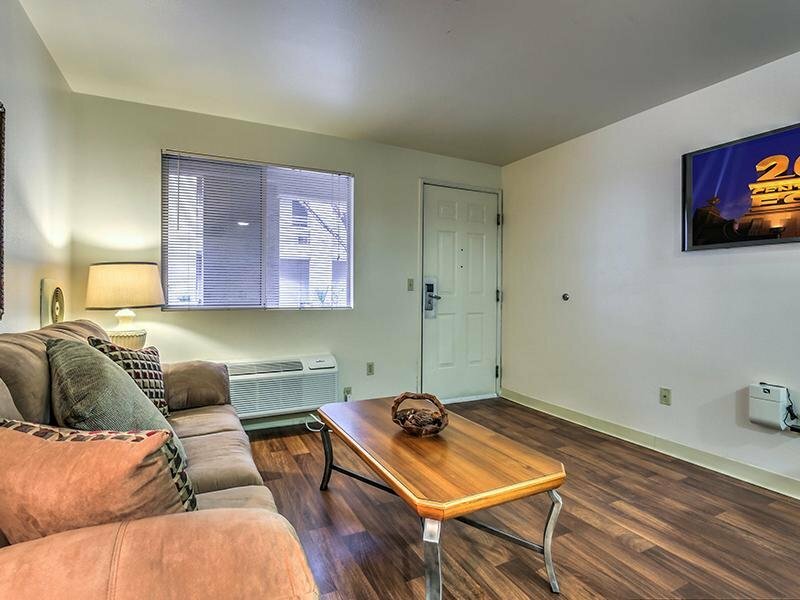 From luxury style amenities to spacious comfortable bedrooms. We are a pet-friendly community so bring your furry friends as well. 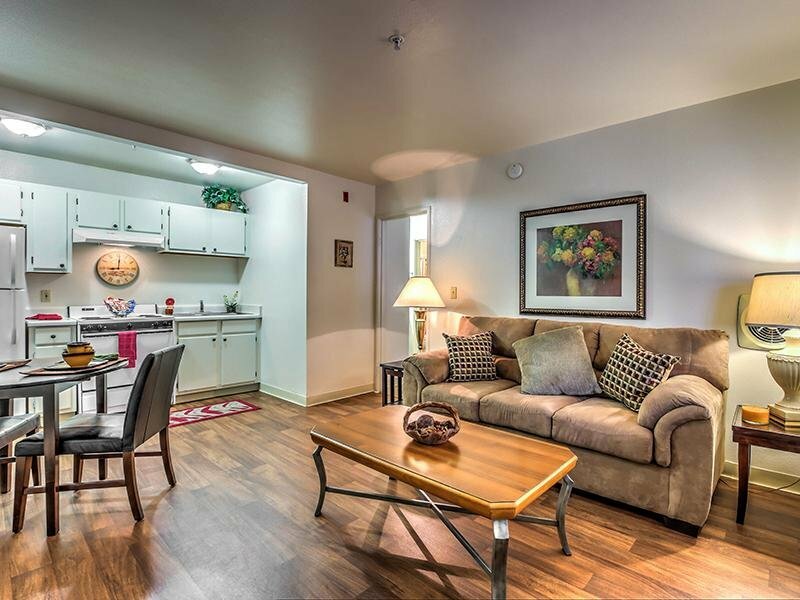 $350 OFF Moving in Special! *Call Today for More Details.